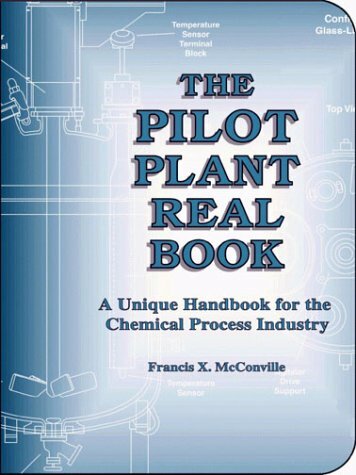 [PDF] The Pilot Plant Real Book | Free eBooks Download - EBOOKEE! Description: A unique handbook for chemists, engineers, technicians, students and new graduates entering the chemical industry. Contains practical tips for the safe and effective development and scale-up of new chemical processes, as well as extensive data tables, charts and graphs. 2018-02-01[PDF] The Everything New Nurse Book, 2nd Edition: Gain confidence, manage your schedule, and be ready for anything! No comments for "[PDF] The Pilot Plant Real Book".